If tan is your choice of colour, Zaz & Co.'s pure leather bags and diaries will be your go-to accessory arsenal. Based out of Mumbai, the company, as they claim, deal in classics that'll outlive any other designs and trends — we're inclined to agree, too. 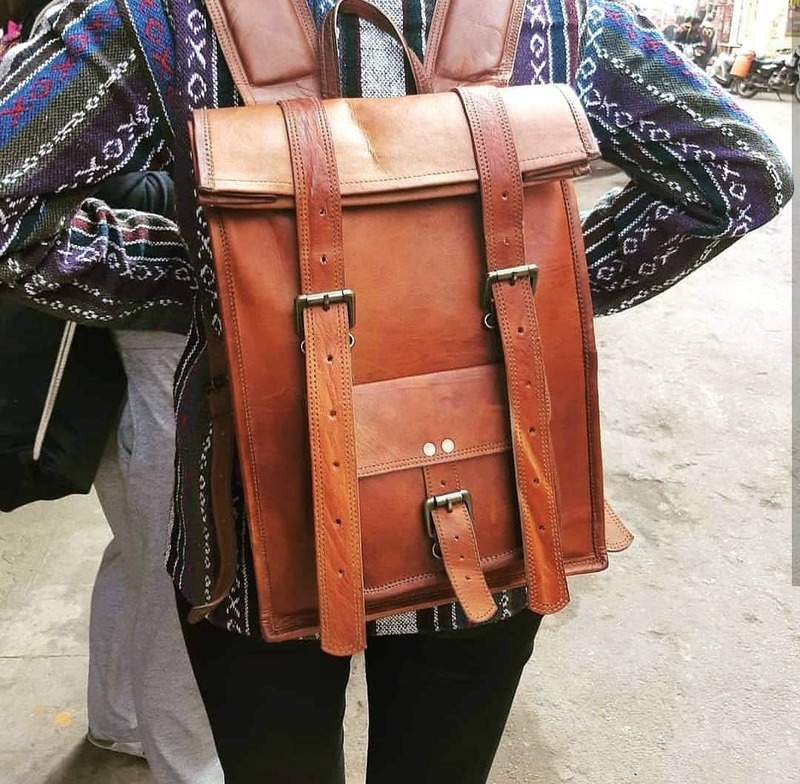 They've got a range of genuine leather accessories — think slings, laptop bags, backpacks — in multiple shades of brown and we've got to say, the clean, classic designs look absolutely hoard-able. We're especially crushing on the laptop bags. Their range has products for both and men and women and starts at a very affordable INR 550. It can go up to INR 2,500. They've even got a collection of stone and lock diaries that starts from INR 350 and goes up to INR 1,000. They don't have a website yet which would make browsing their designs much easier and organised — we hope they get one soon. Currently, you can buy their products on Amazon, Flipkart or by messaging them on Instagram.